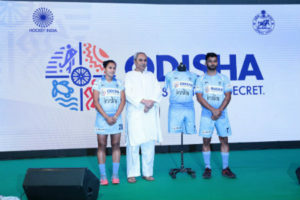 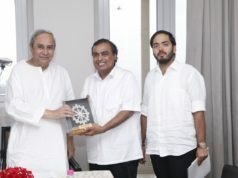 CM Naveen Patnaik unveil the new jerseys with Odisha logo. 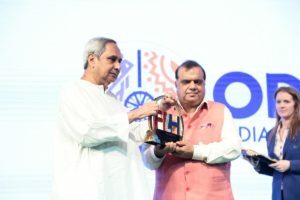 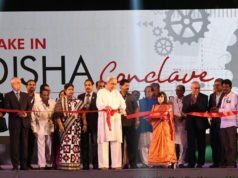 Unveiling the new logo of Odisha Hockey. 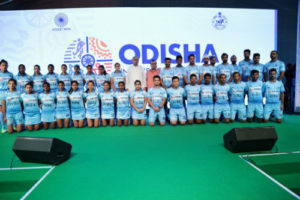 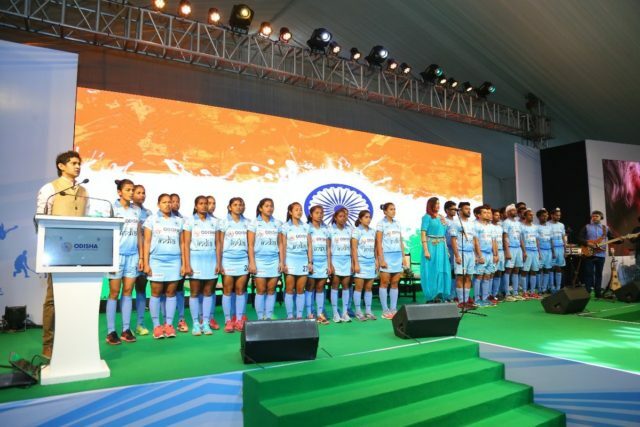 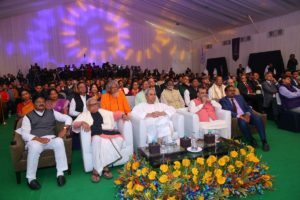 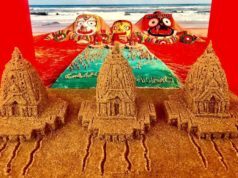 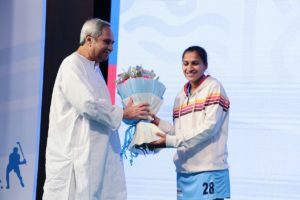 Odisha, the cradle of hockey, heralds a glorious new era in Indian hockey.